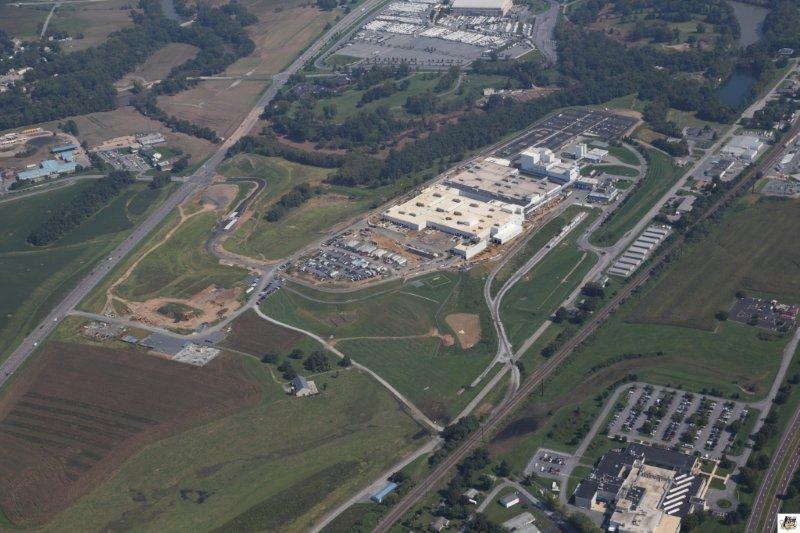 Evans Engineering, Inc. has provided professional services for both site and structural design for over 20 years for the West Hershey Facility. The original design in 1992 included site development plans, rail service design and Highway Occupancy Permits for a 160,000 square-foot chocolate production facility situated on approximately 195 acres. 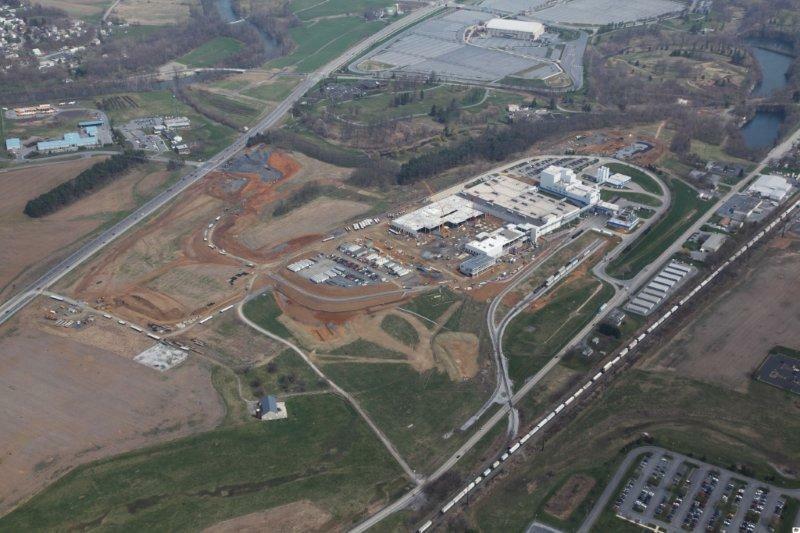 Additionally, in 2002 a warehouse expansion of 78,720 square-feet was added to the facility that included design for the site, stormwater management and erosion and sediment pollution control. 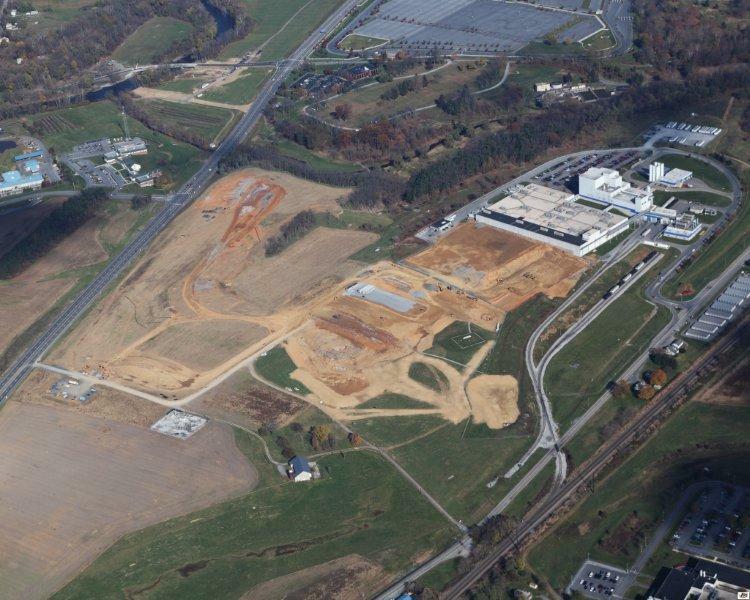 Evans Engineering, Inc. has most recently provided professional services for The Hershey Company’s “Next Century Expansion” which includes 260,000+ square-feet of new manufacturing space. 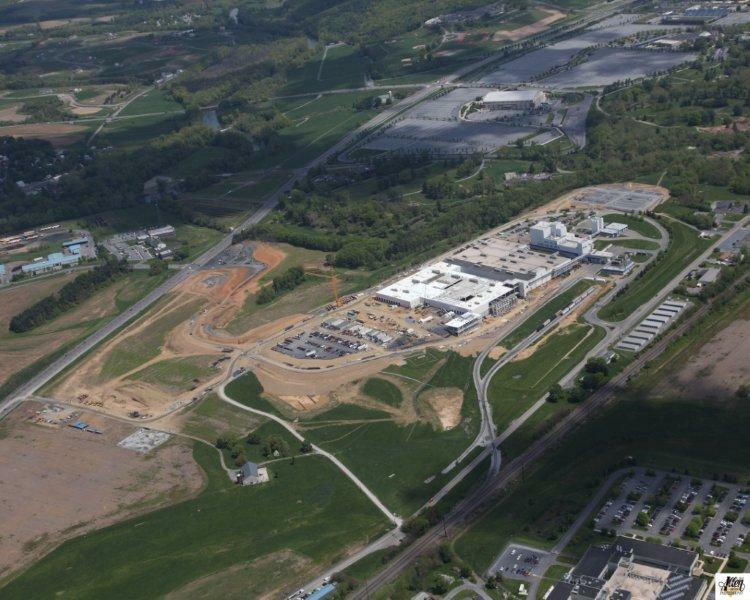 Modifications and improvements were made to the site to accommodate additional parking, rail service, new access drive to Hersheypark Drive, and stormwater runoff. This project resulted in the submission of a Subdivision and Land Development Plans, Highway Occupancy Permit Plans, and National Pollutant Discharge Elimination System (NPDES) Permitting. Structural services were provided for a 3,200 square-foot addition of cast in place concrete walls with concrete plank roof. The addition also included a 90′ tall tower structure to enclose two 12′ diameter by 80′ tall bulk storage tanks.